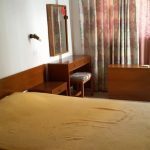 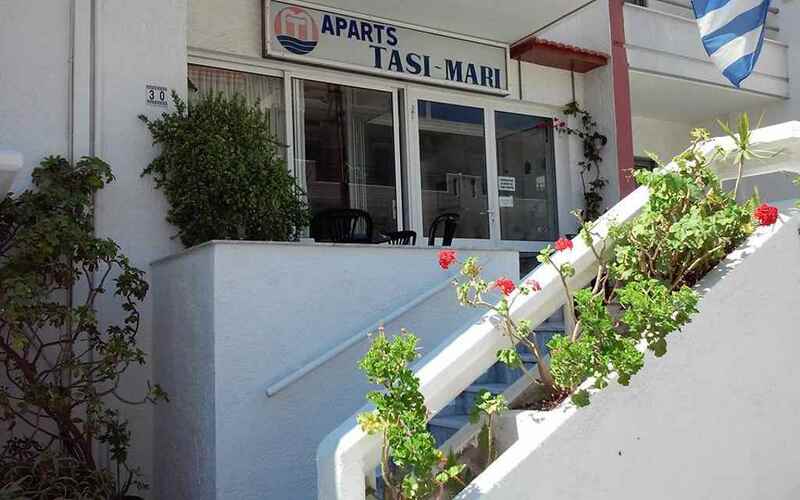 Hotel Tasi Mari ** - Explore the best destinations! 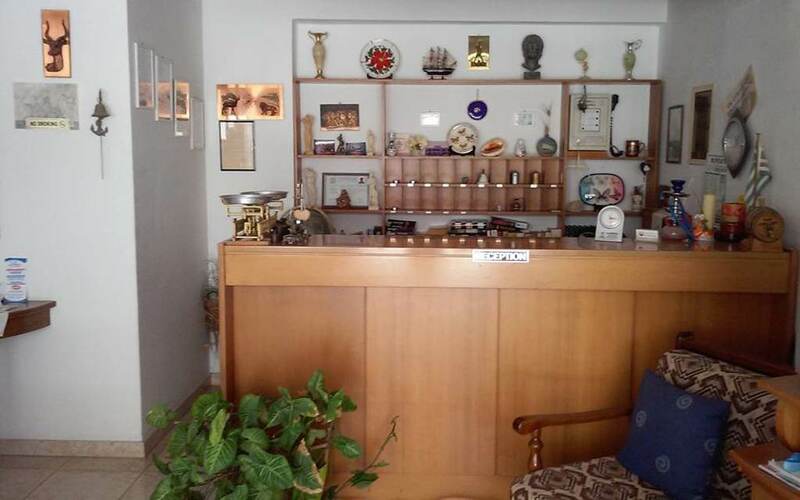 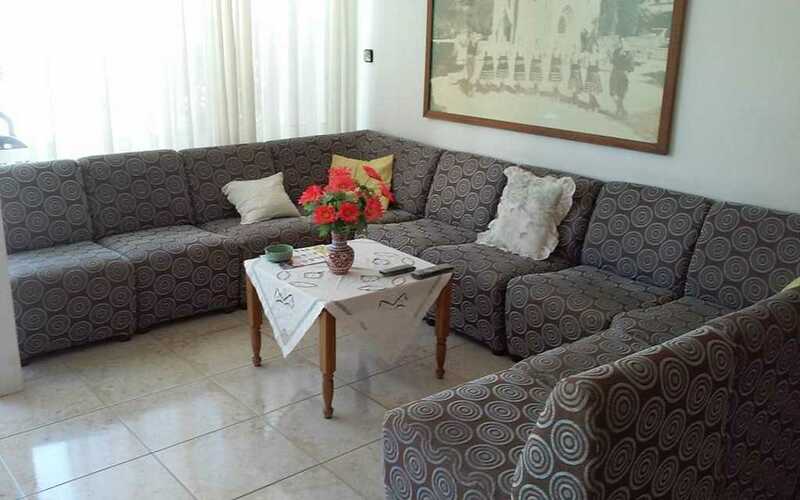 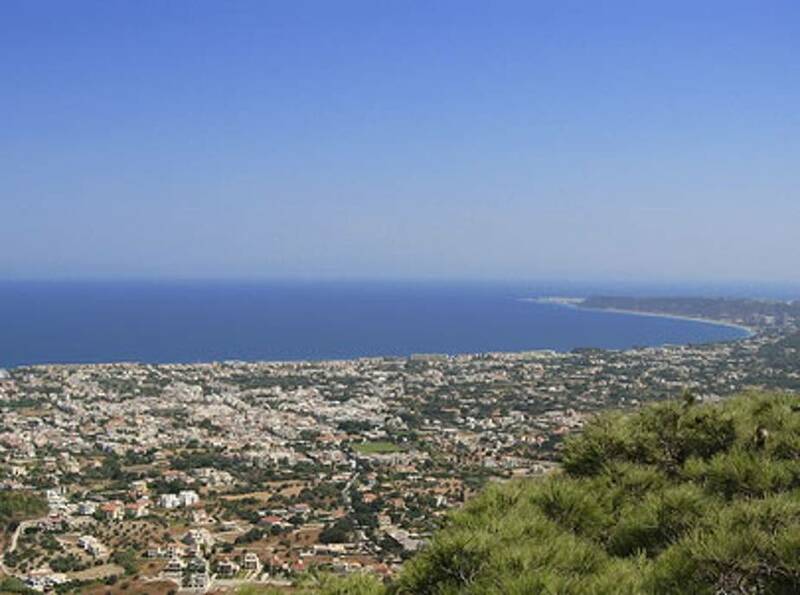 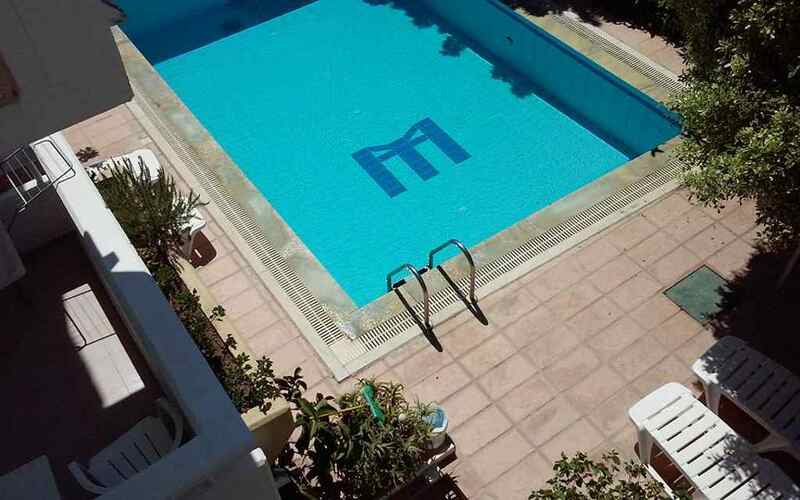 The Hotel Tasi Mari is located in the heart of Ialyssos, 8 km from the airport and 8 km from the center of Rhodes. 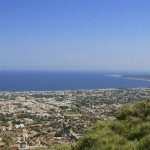 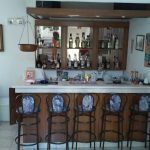 Its location is favorable because it is “one step” from the tourist shops, the cool cafes as well as the blue beach of Ialysos. 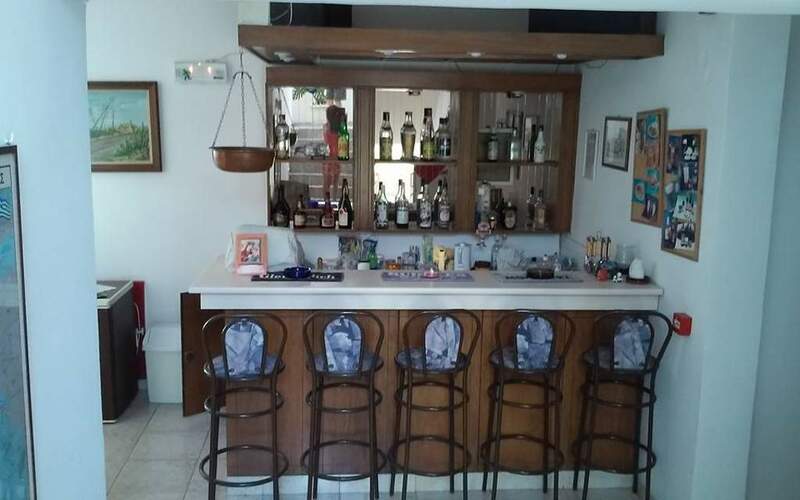 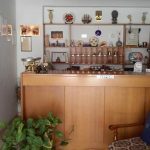 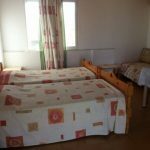 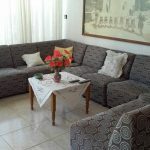 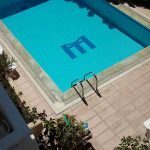 The Hotel Tasi Mari is a small, family-run establishment in the town of Ialyssos and is 800 meters away from the beach. 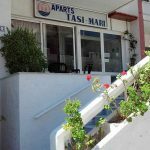 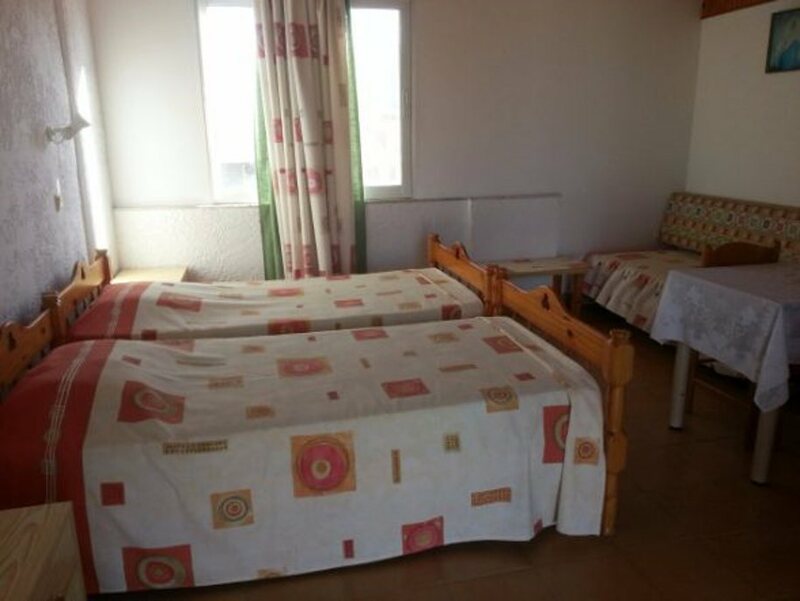 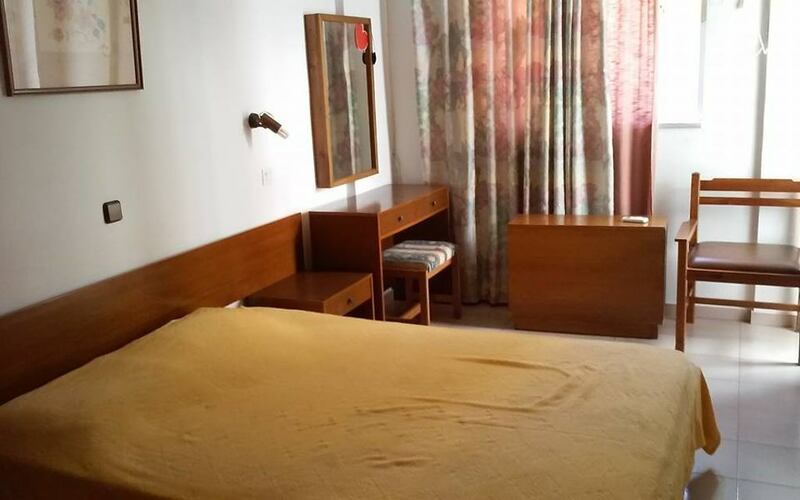 The Hotel Tasi Mari offers large, bright, comfortable and spacious studios / apartments with balcony, bathroom & kitchenette as well as air conditioning, Wi-Fi and parking. 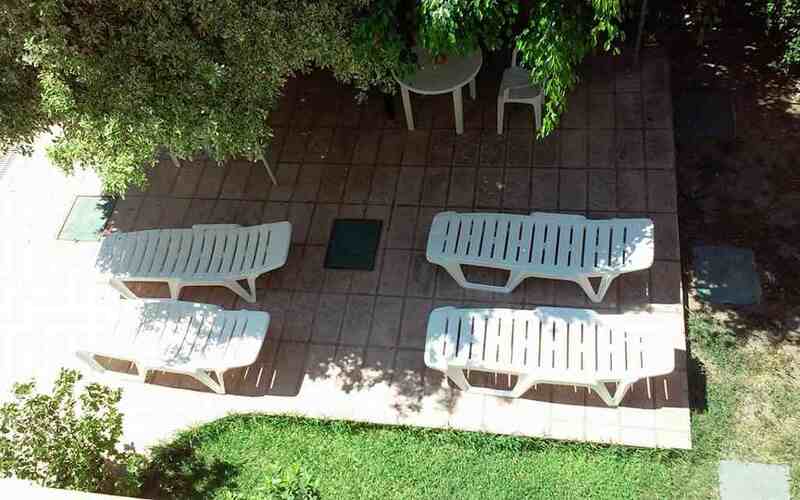 In the back garden, eveyone can relax next to the pool enjoying the sun.